Flower shop WordPress themes are completely ready and full-featured websites with e-commerce admin panel and high-class design. All you need to do is buy and install a WordPress template. In this article we will review only best flower shop WordPress themes. Velo will be suitable both for a bicycle and flower shop. Using three best ready layouts for a flower shop, you may create your own shop with unique design. This template has nice and somewhat antique style, which will appeal even the most demanding clients. Apart from home page, the product, service, Contact Us and About Us page layouts are available. Blog feature is supported. One may use PSD files to perform a deeper customization. WooCommerce is a basis for online store. One may create his own product and category layouts. AJAX-based product search is supported. Signup with social networks is available. One may also add special round buttons like “Sale”, “New” and “20% Off”. Velo template has advanced review system. Website may be simply translated to any language. The template is responsive and looks great on any screen type, including Retina by Apple. You may have noticed that any WordPress theme that supports WooCommerce will allow you to create a flower shop. 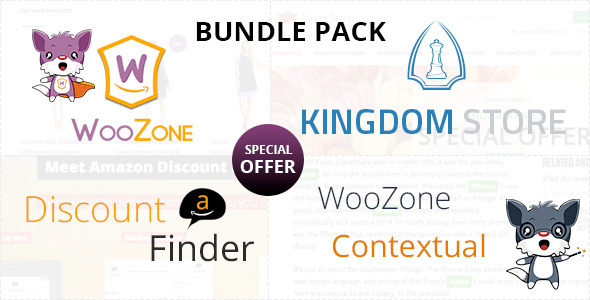 WooCommerce-enabled themes have the same functionality. The only difference is how they are presented. Below we will show you more templates that may as well be designed and suited for an online flower shop. They have been chosen by our subscribers. 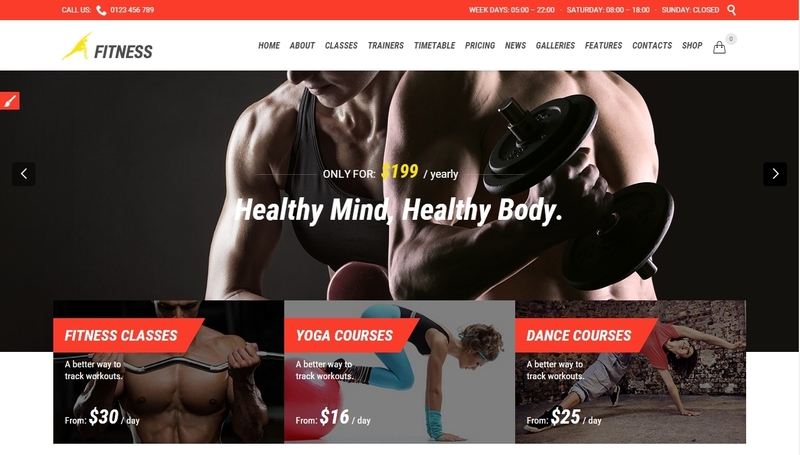 WooCommerce is entirely integrated in this theme. It provides all the online shop features. Several images may be added for a single product. Different parameters may be set for the products, such as amount and size. Order tracking and user signup are supported. 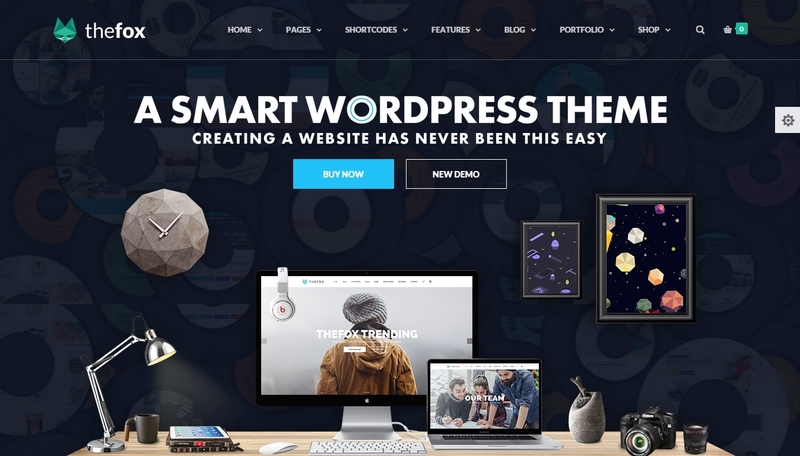 The theme is simply customized with a Visual Composer. There are some ready layouts. Extended footer has a widget area. Furnde is a modern theme for selling goods via Internet. Thanks to Visual Composer and many options, you may use it for a flower shop, as well as for any other shop. You will like the slider with smooth transition and a multiple-column menu. There are several layouts for products and shop. Goods may be arranged in a list or grid. Noren is a template in a quadratic style that takes into account all the modern trends. Three home page versions are available. You may set a layout for your flower shop with Visual Composer and a set of admin panel options. 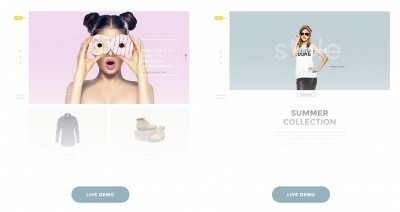 Standard, Grid, Masonry – these are the shop styles that are supported by this theme. 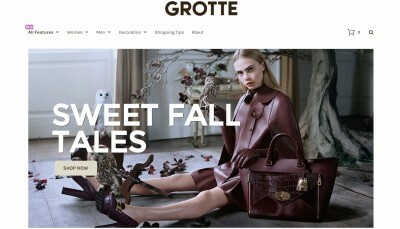 Store features, such as filter, navigation, sorting and Add to Cart, are based on AJAX. 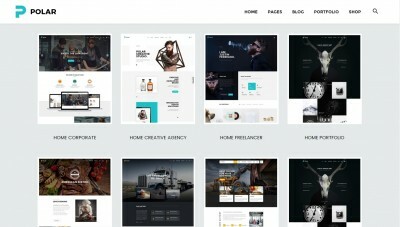 This was a selection of the best WordPress WooCommerce themes. 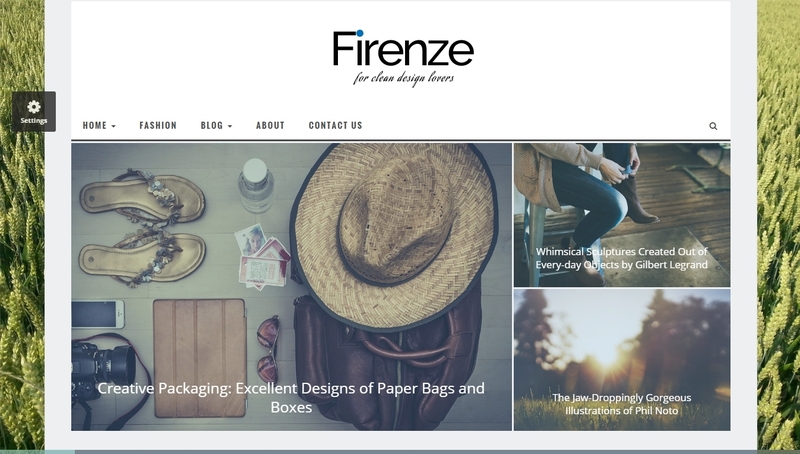 But if you need more time to think and choose the best of flower shop WordPress themes, you may as well read our previous reviews of e-commerce WP themes. For instance, this one.